I think we all know about my love of twinkly lights and all the other beautiful sights that can be seen at this time of year (if you don't know this yet, you soon will - sorry), but what about the other senses? Music! 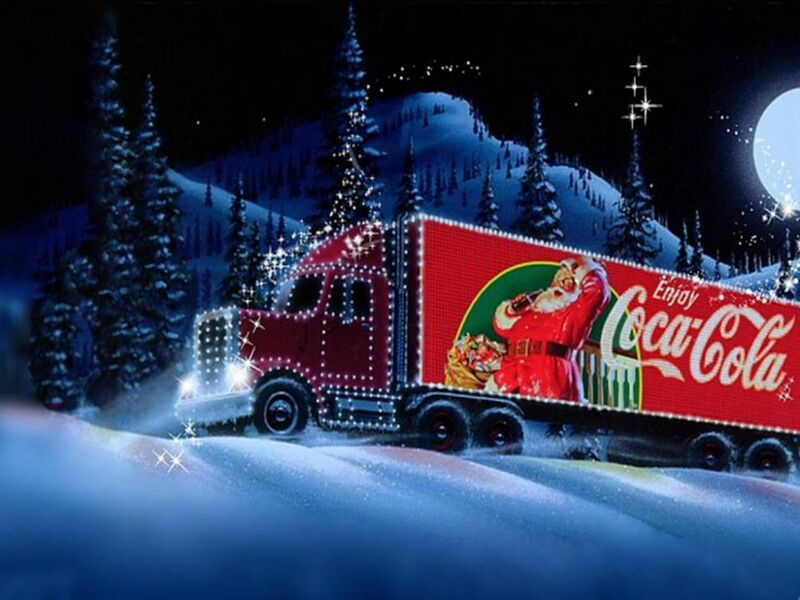 From the classic 80's pop songs to my niece's choir, with the ultimate being Coca Cola's theme Holidays Are Coming, music is crucial to the festive season. TV, oh what would I do without Christmas films?! From Patrick Stewart's A Christmas Carol to Santa Clause: The Movie, I enjoy them all. 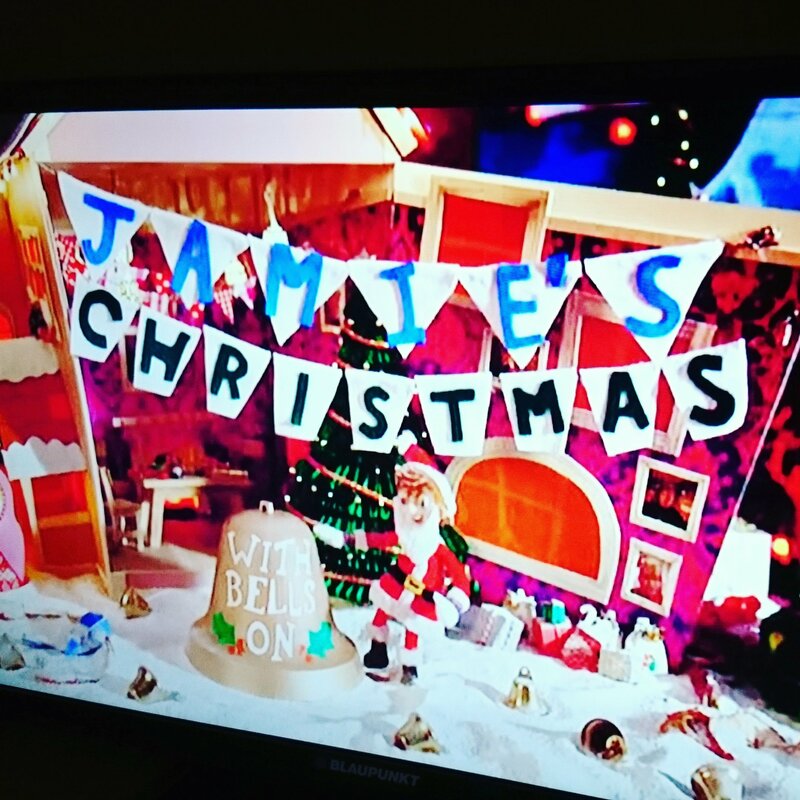 Right up there with Christmas films are Christmas cooking shows - the best of the bunch being Jamie Oliver. I love the feel of felt, I make a lot of felt gifts and it reminds me of the felt ornaments we made as children. I love the feel of mixing the cake, but am not so keen on the taste of raw batter now I'm an adult, but I love the taste of the cake once cooked and fed with brandy or whisky! Which leads me on to smell... The usual baking smells invoke many memories. Brussells sprouts and parsnips? That'll be my mother's house. Mince pies? That's my grandmother's. 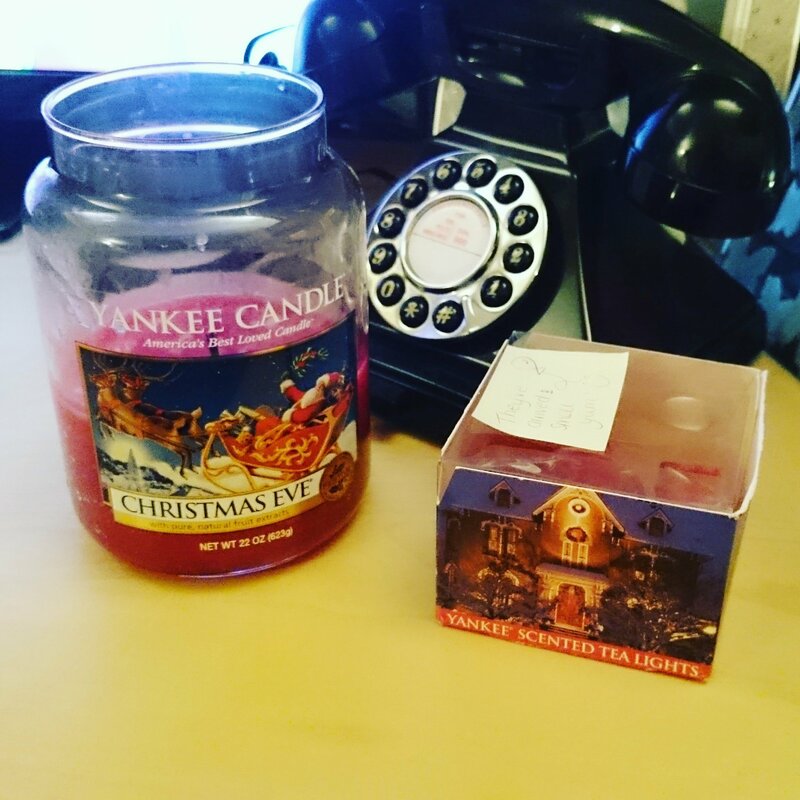 I love candles at any time, but at this time of year it's all about Yankee Candles with Christmas Eve and Home for the Holidays. Both remind me of my grandmother's house. Unfortunately Home for the Holidays has been discontinued, for which I am gutted, so Christmas Eve gets used much earlier in December now. What invokes your senses at this time of year?